Atanu Das is the lone non-Army archer in the four-member squad. 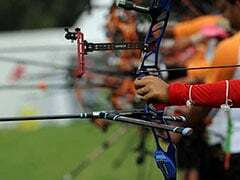 Archery will be a key event for the Indian contingent to enhance their medal tally in the Asian Games 2018. 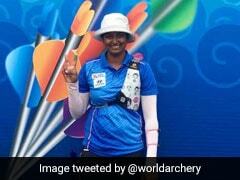 Olympian Atanu Das and two-time Asian Games medallist Abhishek Verma (team and individual) will play a vital role in the Recurve and Compound teams respectively, to help India earn podium finishes. 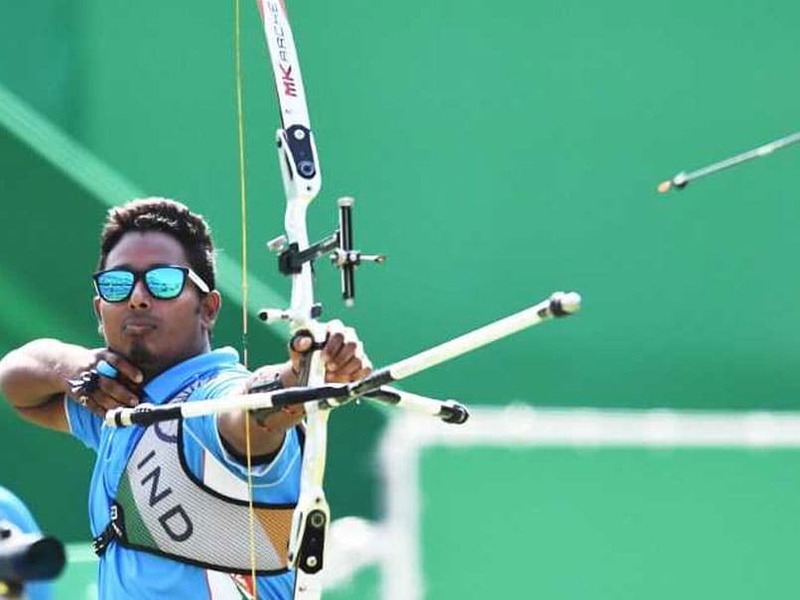 Atanu Das is the lone non-Army archer to book himself a berth in the four-member squad where the Army Sports Institute (ASI) dominated under the likes of youngsters Sukchain Singh and Jagdish Choudhary, who finished ahead of Olympians Mangal Singh Talukdar and Jayanta Champia. In the Recurve team, Vishwas made a comeback in the squad. The archer hails from Bareilly. He was part of India's Asian Games bronze medal winning team in Doha 2006. He also figured at the Stage Two World Cup in Antalya in June, last year. 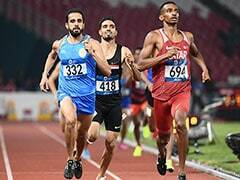 In the Compound team, Abhishek Verma, who bagged a team gold and individual silver in Incheon 2014, topped the trial held in Sports Association of India (SAI), Sonipat. Verma will be joined by Rajat Chauhan and Sandeep Kumar. The team had clinched gold in the previous Asian Games. The Indian Compound men's team currently ranks seventh in world. The tally is led by United States of America followed by Republic of Korea on the second spot. Meanwhile, the mixed pair event will make its debut at the Indonesia Asian Games. Compound: Abhishek Verma, Aman Saini, Rajat Chauhan, Sangamprit Bisla.